An interview with the writer of ‘At the Threshold of Love’. 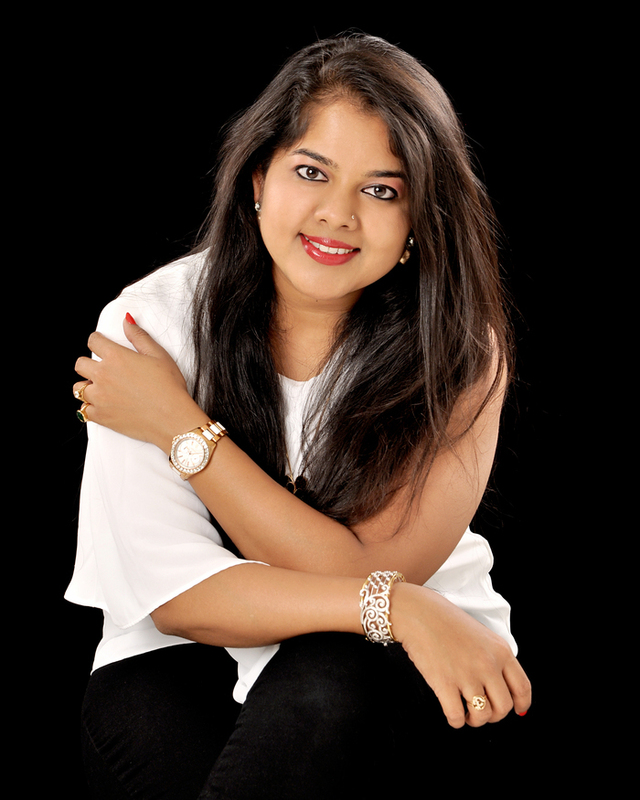 Words being her passion, Namita Sonthalia is a writer at heart and an achiever in being. A noted web journalist and content developer, she has crafted numerous professional as well as fictional works for her clients across the globe. With her maiden novel, she is here to touch the chords of millions of hearts as they witness love, the way she sees it. 1. When can the readers expect your next book in print? With regard to my next book, I am yet to write it. I do have a plot on mind, but that is all at the moment. 2. One character from your books, that you like the most. Although all the characters are evoked from within the figments of my mind, I relate to the lead female protagonist, Ahaana the most. She binds through every heart that she touches, a trait that is the most humane, bringing out the essence of the book. 3. What other genres do you enjoy reading? Apart from Romance, I am a fan of mystery thrillers such as Dan Brown, Biographies such as Many Masters, Many Lives by Dr. Brian Weiss and Philosophical Fiction such as The Fountainhead by Ayn Rand. 4. What is your motivation for writing more? Writing to me is something that is as easy as breathing. A passion that has been imbibed within me since as long as I can remember, I treaded onto this zone since a young age of 6. To me, words have more power than anything else combined and hence, I chose to express myself through them. Be it my professional or personal life, I am all about words :). From maintaining a journal to creating web contents or coming out with a fictional world altogether, I can say a wordsmith is all that I want to be. 5. Do you pen down revelations and ideas as you get them, right then and there? 6. Do you set a plot or prefer going wherever an idea takes you? Mainly I prefer to have a structured plot and then build around it as and when ideas occur. But a mainframe is definitely needed to create something meaningful according to me. 7. How long does it take you to write a book? It took me six months to create At The Threshold Of Love. 8. In which genre you would write your book other than this Genre! Although for now, I would like to maintain my work within the niche of Fictional Romance but then I might try out philosophy someday. 9. The story in the novel is connected to your real life too? I believe that as an author when you create a fictional world filled with people of diverse natures, characterization and relationship puzzles, there is a part of the author within all of them. Be it the author idealizing some characters or simply bringing out the best of their lives in the form of fictional characters, yes I do have a part of me within every protagonist of this book. 10. Some tips for Aspiring Writers. Write, but before that, READ! Yes, I believe that the more you read, the more you get connected to the universal wavelengths of various wordsmiths. It opens up horizons that help you think deeper, write better and create incomparable works of literature that will ensure that no matter what, at the end, at least you will be happy with what you have created! 15th Raymond Crossword Book Award.